Rekordbox is now DVS compatible for all you multi platform DJ's out there! Rekordbox dvs and the Control Vinyl work hand-in-hand to give you a smooth, low-latency scratching experience with excellent sound quality. The software uses the same audio processing engine as our pro-DJ set-up to deliver a high quality sound, while the lightweight Control Vinyl is highly responsive. rekordbox dvs adds keyboard shortcuts, accessed through your laptop keyboard, which allows you to quickly find hot cues, load decks and other shortcut tricks without the use of hardware. Plus you can use rekordbox MIDI Learn to assign features to your controller for even more flexibility. And you can use rekordbox dvs with all our DVS compatible mixers and controllers, so it will slot straight into your existing set-up. 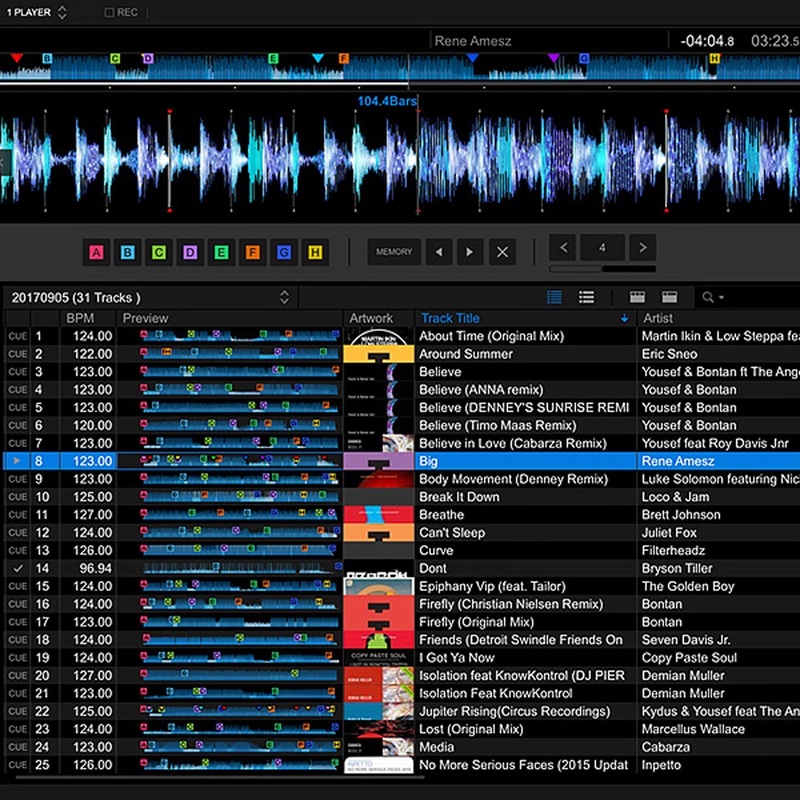 rekordbox™ now allows many styles of DJ performance with various hardware - multi players, controllers and even with turntables thanks to the DVS support - with a single library. You can accumulate your performance history on various occasions back to the same library for even better DJing. Pioneer already dominate the industry standard for DJ equipment with their high end mixers and unbeatable CDJ's, could we soon be seeing hip-hop DJ's replacing their ever popular Serato time codes for Rekordbox? If you would like to get up to scratch on using the industry standard equipment or the chance to DJ at the next LSA event at Ministry of Sound enrol on a DJ course now and learn to DJ with specialist one-to-one tuition! All our graduates get the chance to play several gigs all around London and beyond, this year we have even organised a week long of Ibiza with several students playing in all the top clubs including Sankeys and Amnesia, alongside boat parties with Pukka Up, pool & beach parties as well as rocking our regular slots in Egg, Ministry of Sound, McQueen, Lightbox and MORE!